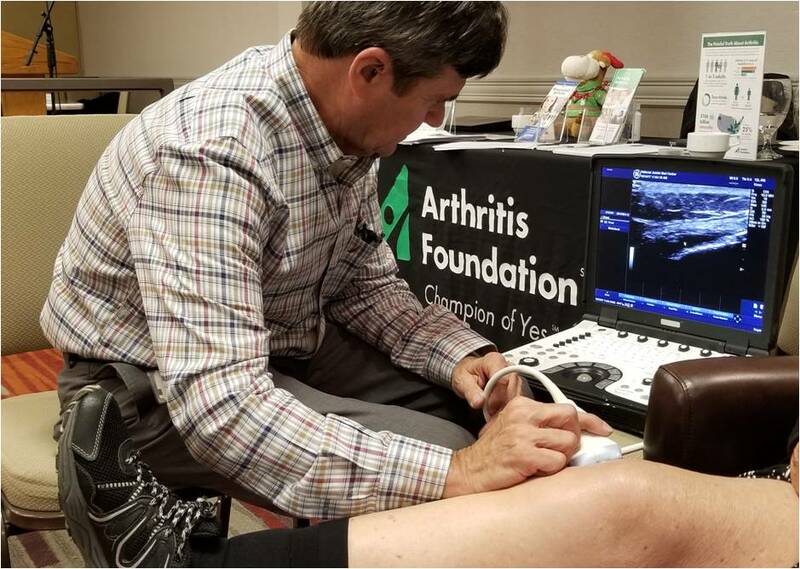 The Arthroventions team had the pleasure of attending the Arthritis Foundation’s third annual Bone and Joint Expo in Denver, CO. 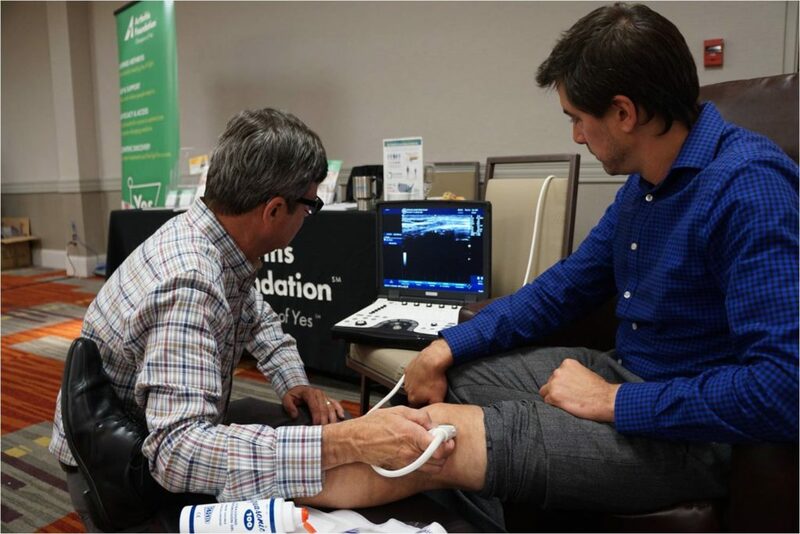 The Bone and Joint Expo is a patient-centric event that brings the best and most innovative presentations, products and services to individuals living with arthritis, bone and joint issues and other chronic health conditions. 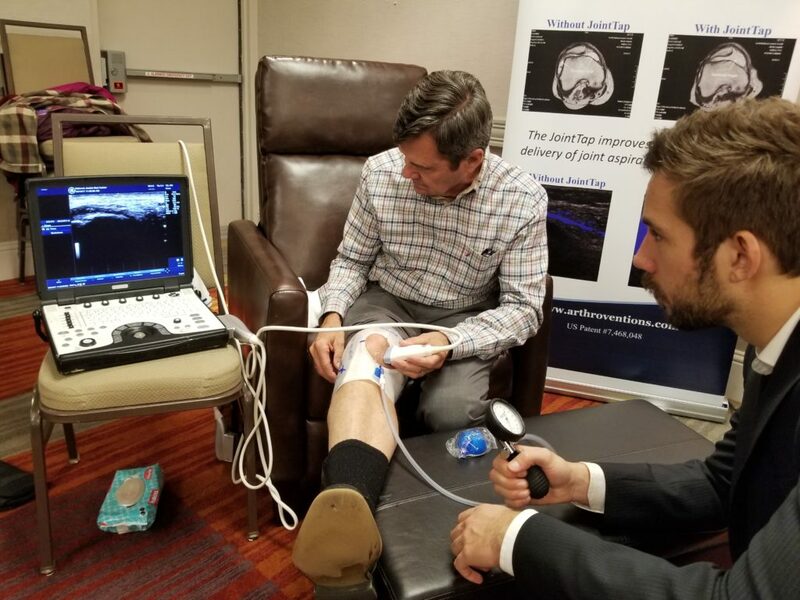 The Expo hosted multiple workshops covering various arthritis and joint related topics and visits with vendors such as Arthroventions to learn about products and services available to improve patients’ quality of life. 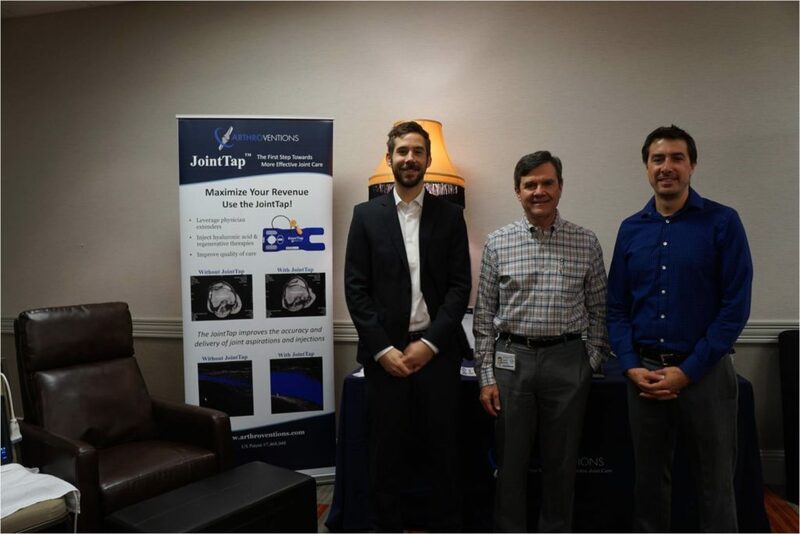 We are excited about the positive response and validation from the attendees, as patient care is our first objective as a company. We want to thank the Arthritis Foundation for the continued support in the arthritis community. If you have a moment, please check out their website to learn more about their fantastic organization. This entry was posted in News & Blog and tagged #Arthritis, #Joint Care, #Arthritis Foundation, #Chronic Illness. Bookmark the permalink.